1. How long have you been in the staging industry and how did you grow into what it is today? I’ve been a home stager for the past 6 years. I’ve found the best way to attract new clients is through networking in my community and also going to agent open houses. I bring a small gift and make sure I follow up with the agents afterwards on social media . I also send a link to a recent newsletter . I’ve had a lifelong passion for decorating and was looking for a creative outlet where I could do something I love , get paid to do it and be my own boss. I found out about the emerging field of staging and the qualities you needed to be a stager where ones I felt I already possessed. 2. What inspired you to get into the staging industry? Being able to make decisions quickly in stressful situations and having a good eye for design and colour. 3. 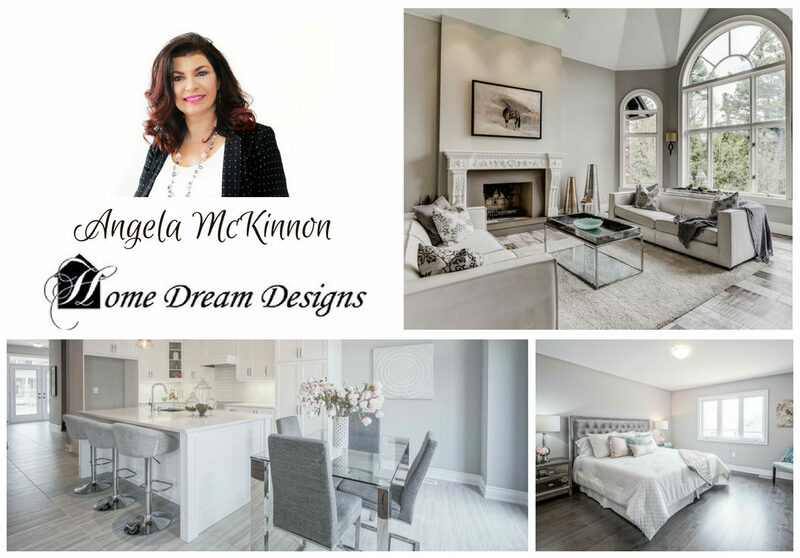 What is your favorite part about working in the home staging industry? 4. 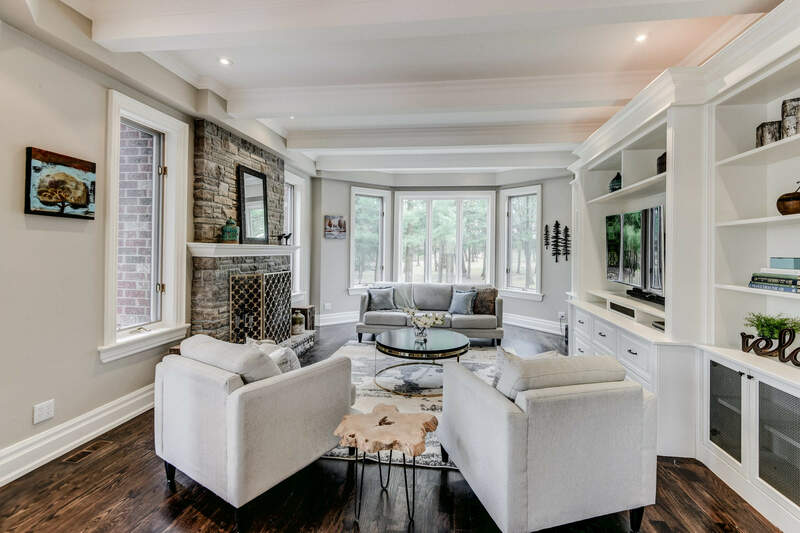 What should a Real Estate agent or homeowner look for when hiring a stager? When a realtor or homeowner is looking for a homestager I’d suggest they find someone that is professional, experienced and knowledgeable about the industry. Someone who can explain what needs to be done and how to get it done quickly and efficiently . Someone that has a great eye for design and is able to incorporate existing pieces already in the home when staging. 5. What is your favorite go to piece to work with at Lux? I love the wide variety and excellent quality of items at Lux . I’d say my favorite piece to use would be the anything with a little bling, oh those padded headboards ! 6. 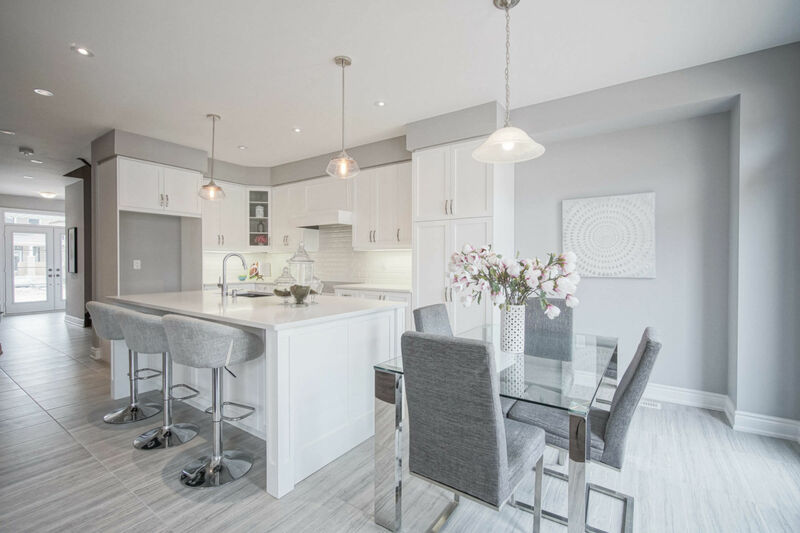 What’s the number one mistake homeowners make when trying to do their own home staging work? 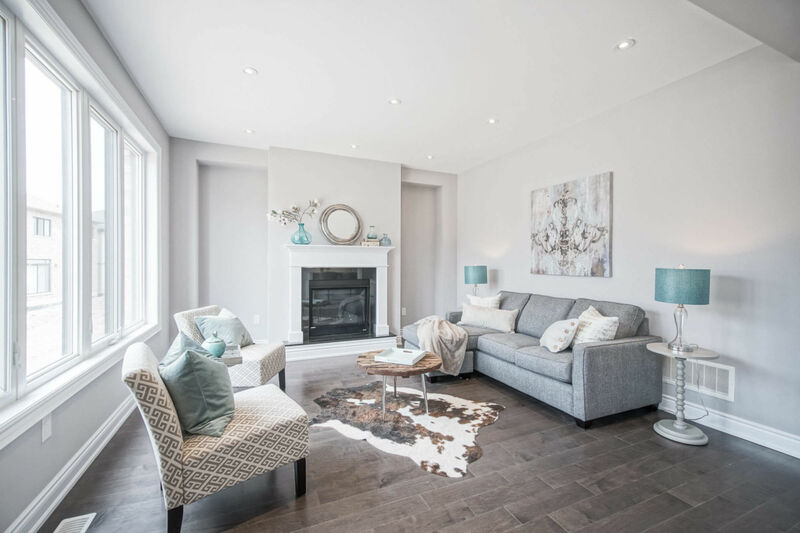 The number one mistake that homeowners make when trying to do their own home staging is the incorrect use of size and scale of their existing furnishings . 7. What is the best advice Stage to Sell can give a new stager who has just entered the industry? 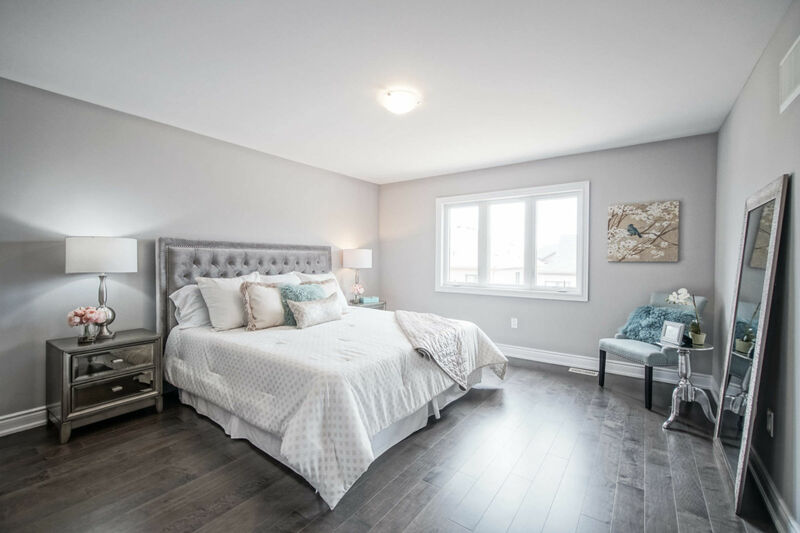 The best advice I’d give a new stager would be to have perseverance and dont under value your worth even if staging comes easy for you because that’s not the case for the general population. 8. What do you like to do when you are not working on consultations and projects? In my free time I like to exercise and I also enjoy traveling in Europe to see the trends that are on their way to North America and okay shop would have to be included too! It’s such an honor to be chosen as this months stager. Thank you to everyone at Lux, you are all so helpful, patient with my last minute changes and a pleasure to work with!